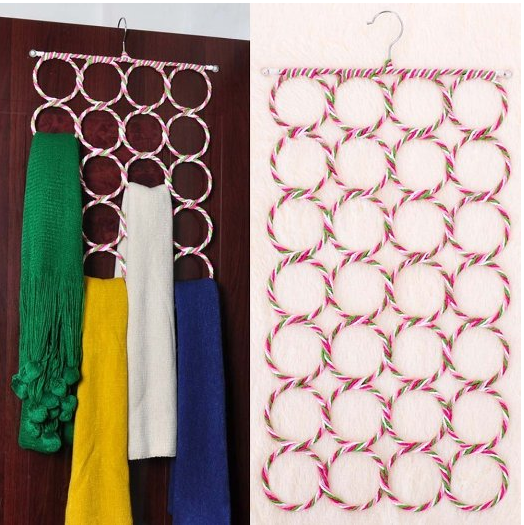 Scarf Holder Only $4.89 PLUS FREE Shipping With Prime! You are here: Home / Great Deals / Amazon Deals / Scarf Holder Only $4.89 PLUS FREE Shipping With Prime! Make sure you take advantage of your FREE 30 Day trial to Amazon Prime to get the free shipping on this offer!